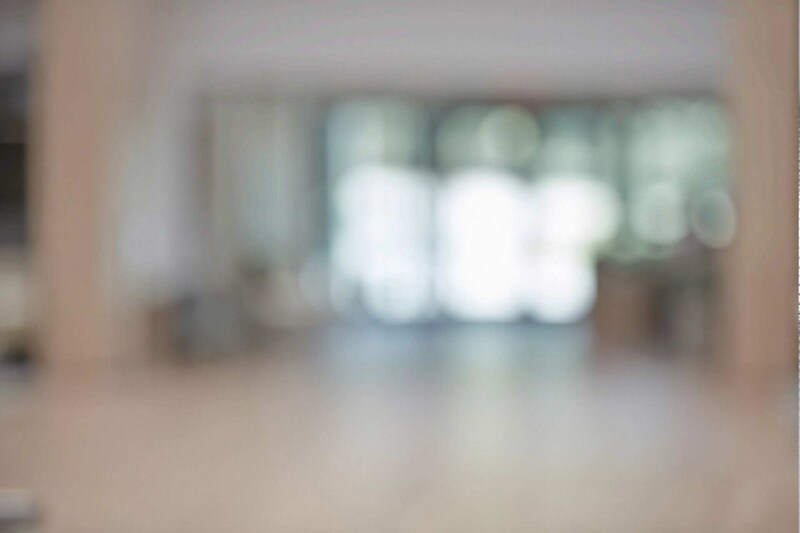 This white paper is an extension of a research briefing from MIT CISR, Six Sources of Value for Information Businesses. 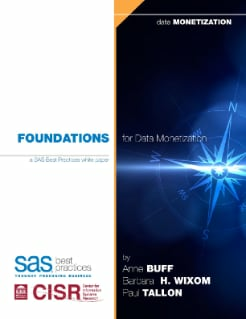 It offers a deeper dive into the data monetization research of MIT CISR and SAS. It describes a classification for information offerings, non-negotiable business capabilities required for data monetization, facets of information business cultures and areas of potential competitive advantage.